What is a Connected Home? I had heard the term being used, but now with my research, I understand what a Connected Home can do. You can see one for yourself with Best Buy. 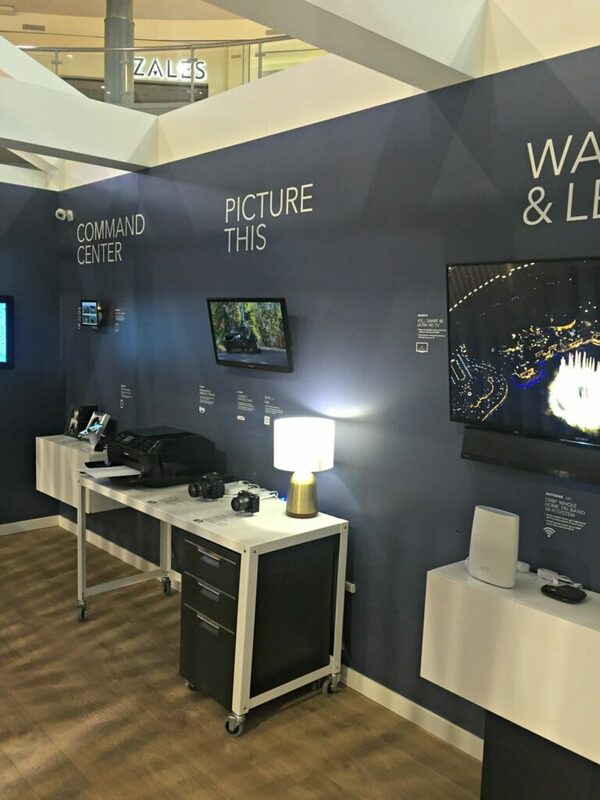 From August 22nd through September 17th, Best Buy wants to show you the future of home technology at the Mall of America in Minneapolis in their Best Buy Tech Home. 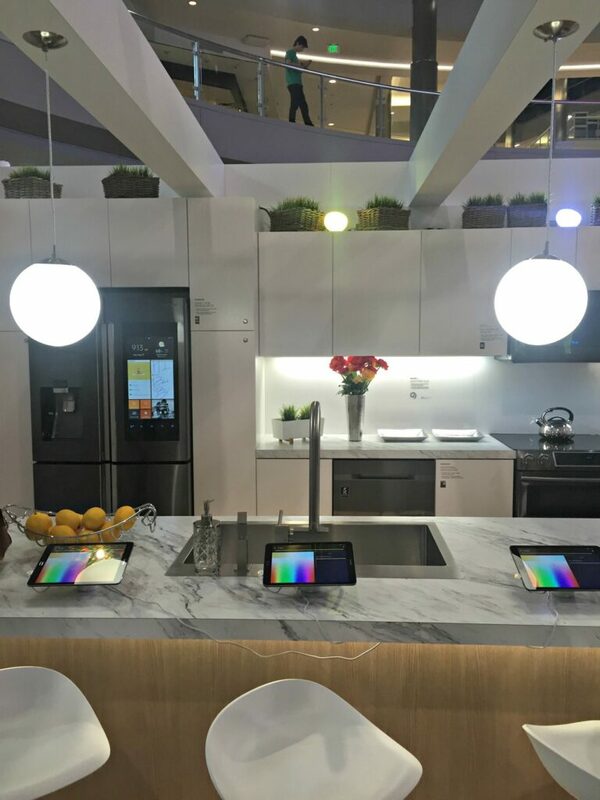 You can walk through the rooms and try the latest and greatest in home technology in a homelike setting. Tech lovers can see firsthand how this new amazing technology can transform your home into a Connected Home. Wait until you can see what you can do from your smartphone! With Samsung SmartThings, you can make life easier and control and monitor from anywhere – with your smartphone. In addition to the latest tech for home from Samsung, you will also get to see state-of-the-art tech from Canon, NETGEAR, Philips Hue, Sony, Sonos, and Savant. I love tech but sometimes need a little help getting things set up. That is where the Best Buy Geek Squad comes in. The expert Blue Shirts can help make the perfect selection in stores and the Geek Squad can get us set up right away. Enter the Sweepstakes! What would you do with a $10,000 Best Buy card? When you visit the Best Buy Tech Home in the Mall of America, be sure and ask how you could win a $10,000 Best buy gift card, a Samsung SmartThings Smart Home Collection, a Samsung Dream Kitchen, or a Samsung 55″ SUDH 4k TV and more! 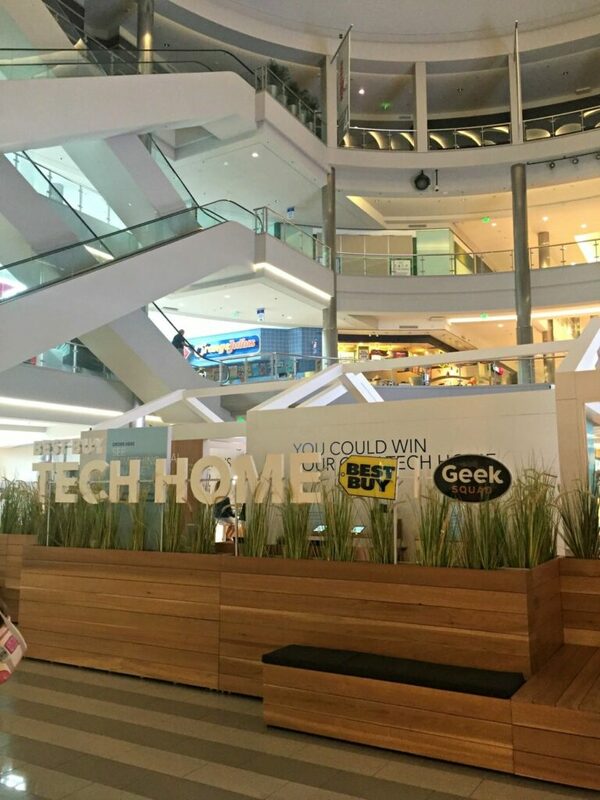 Be one of the first 250 visitors to the Tech Home at the Mall of America each day from 8/22-9/17 and you could win one of many prizes made with Qualcomm technologies including Sonos Play: 1 speakers, Samsung Gear S2, and more. If you have been wondering, “what is a connected home? “, be sure and visit Best Buy at the Mall of America if you are in the area and check it out. Don’t forget to enter the sweepstakes. I hope you win! 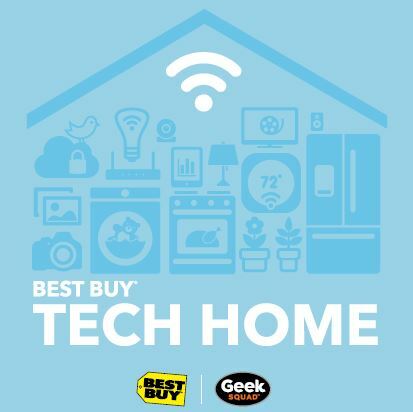 Follow along on social media using #BestBuyTechHome.